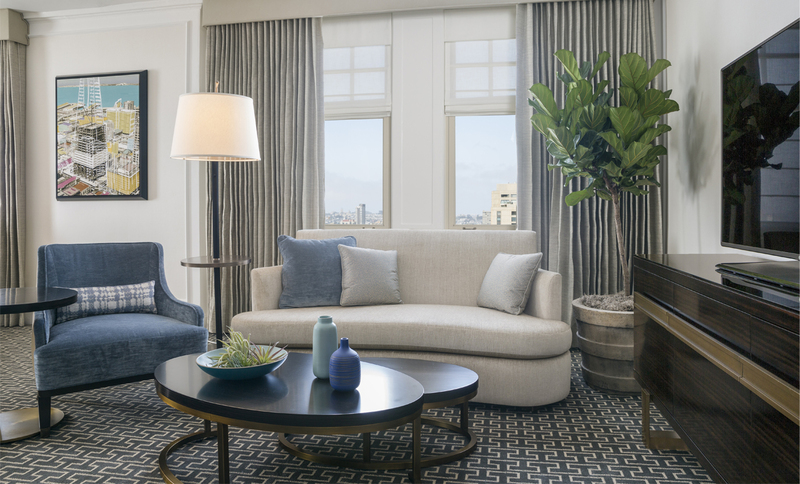 Situated on top of Nob Hill, The Mark Hopkins is one of the most celebrated luxury hotels in San Francisco. 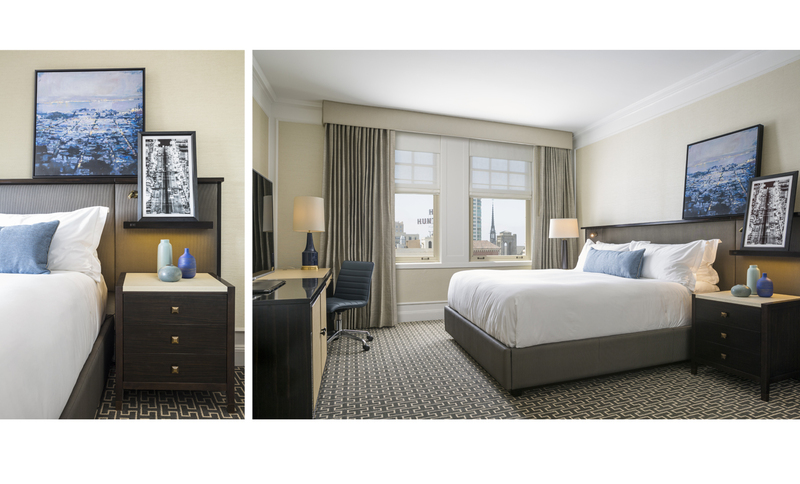 ForrestPerkins is currently renovating the guestrooms of this historically significant building. 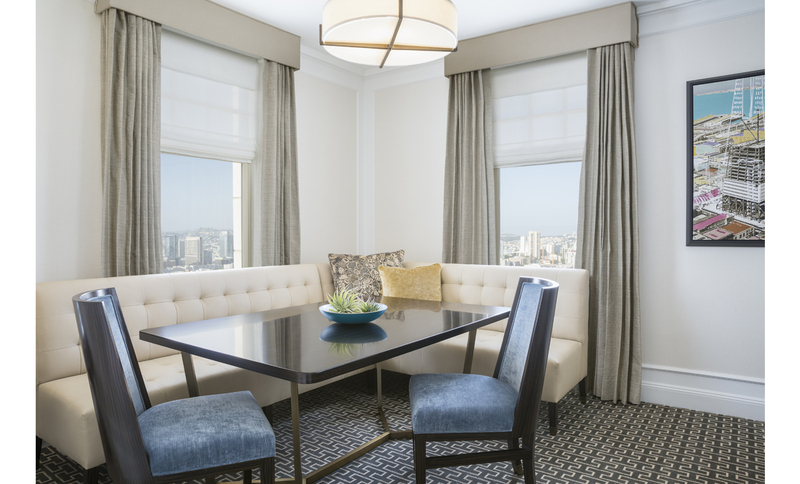 The owner of the hotel wanted to capture the experience of San Francisco living within the design of the room. With that in mind, traditional layouts were overturned to incorporate more live/ work spaces, along with a light, fresh color palette, leaving rooms feeling uncluttered but with refined, sophisticated details. Spectacular views of the city, historic significance, and a location walking distance to Union Square, Chinatown and the city’s Financial District ensure that the hotel remains a San Francisco favorite.